Neev-The Foundation is an annual in-house magazine published by college. 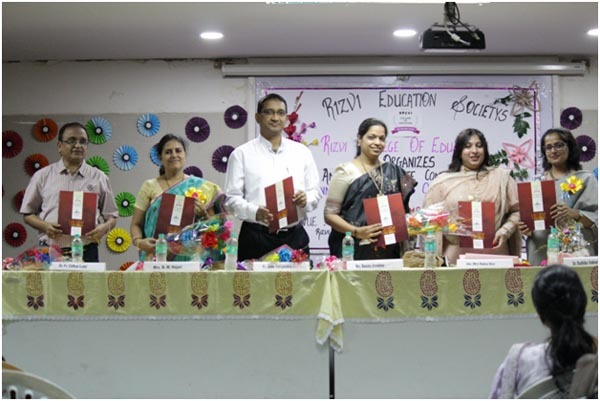 It was formally launced by the Director of Rizvi Education Society, (Adv.). Mrs. Rubina Akhtar Rizvi Madam, in presence of eminent personalities from the educational field on 10th December 2016. The magazine encourages students,teachers and academicians to present their views and express themselves through articles,poems,scripts etc.